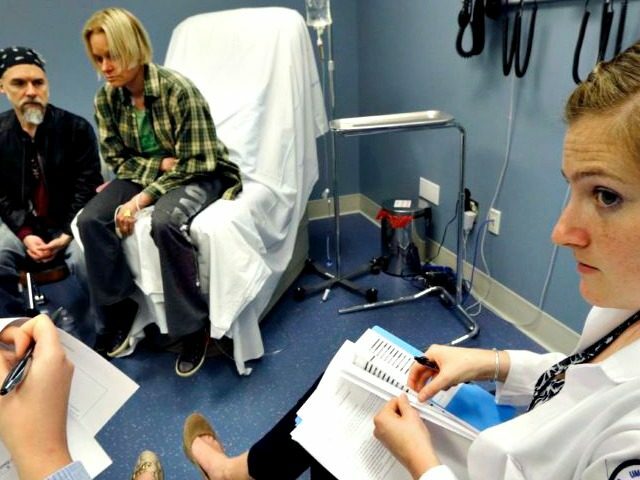 Providers of mental health and substance abuse treatment whose services have been considered “essential benefits” under Obamacare say the healthcare plan released by House Republicans will cause those with psychological problems to lose access to care. Scharff, a senior addiction research fellow and director of addiction research for Cliffside Malibu treatment centers, is a regular columnist for Psychology Today, and is scheduled to speak for UNESCO this month about the need for access to mental health and addiction treatment. “Both of these actions will limit access to mental health and addiction treatment resources for those who need it most,” the release states.